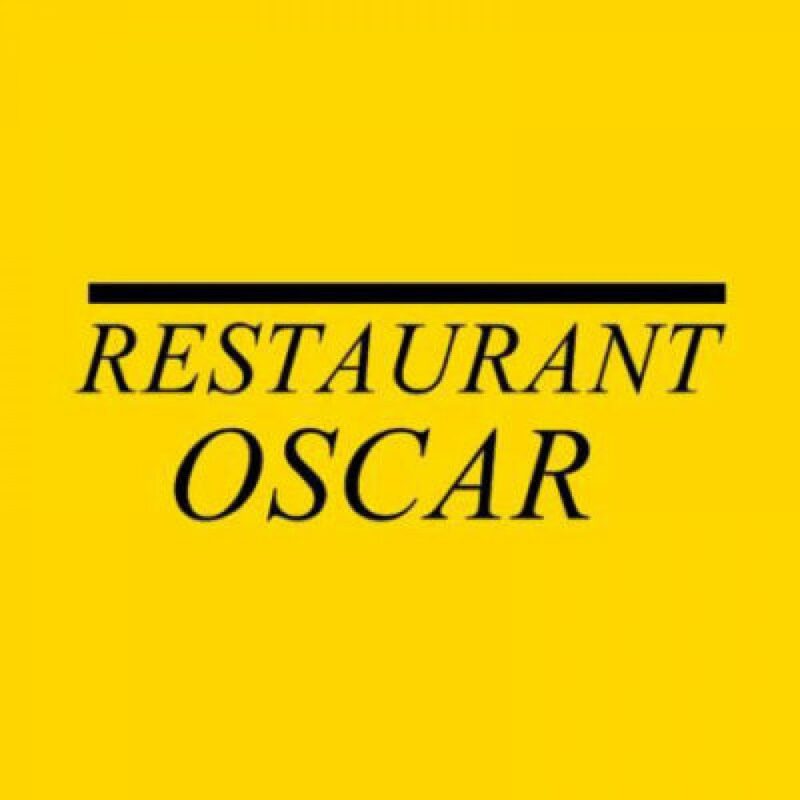 Restaurant Oscar, Jomtien Beach is located just meters away from the Main Jomtien Beach Road. We have a delicious range of Scandinavian, European & Thai foods for you try. Along with an extensive Wine menu, at Restaurant Oscar we have everything you need for the ultimate quality dining experience. 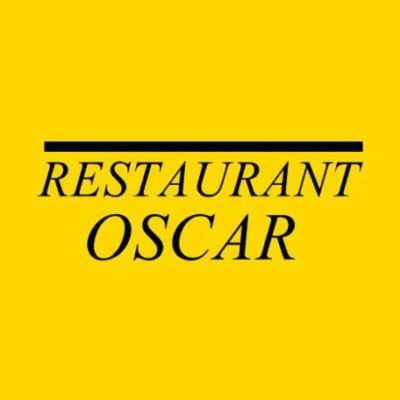 Restaurant Oscar serves a delicious breakfast as well as Thai and Scandinavian favourites. Other restaurants and bars can be found within a short walk from the property.